When it comes to photography people know that it is a field of creativity and one can always create some beautiful and exquisite frames all because of their passion which comes from within. 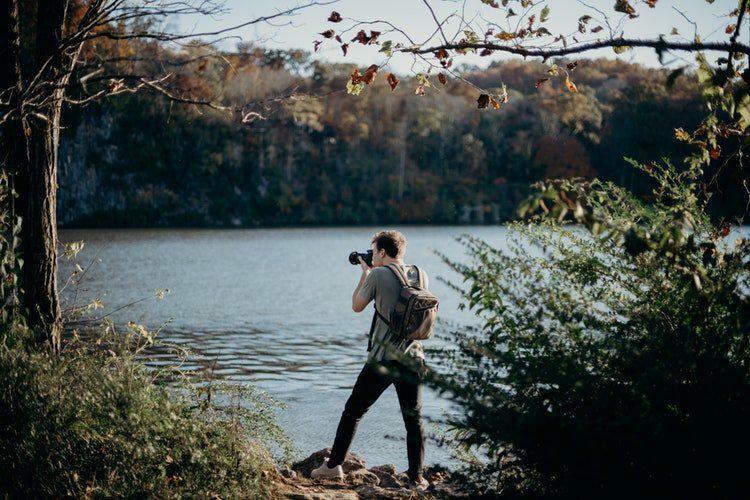 There are many people who also want to change this passion for photography to a full time job and there are many opportunities there as well. But in order to work as a professional photographer, one either needs a solid educational background in photography or a lot of experience in the professional field of photography. In order to get an educational degree in photography, one needs to enrol in a proper photography course in a proper photography institute. There are many courses that are offered in a field of photography and one needs to choose from them. There are both degree courses and diploma course and one needs to enrol in the course which will be suitable for them. For those, who are already working; it is always better to go for a diploma course in photography where evening classes are held and one can attend them after their work. There are also many photography workshops that are held around the country which mainly span for one or two weeks. One can attend them to brush up their photography skills. Before attending any photography school, one needs to check the credibility of the school. They also need to check whether they have proper affiliated courses or not. If yes, then one can go ahead and check what courses they offer in photography and which one will be suitable for them. The other important thing that one needs to check is the faculty of the institute. This is very crucial because if one cannot learn about this art from genuine experts then their learning remains incomplete. Teachers mostly shape up the life of their students and in this case also it is not different. One can grow more passionate about photography if they learn from more passionate teachers. Also one needs to check whether the photography courses provide practical classes or not. This particular stream of art is not possible only with theory classes. One definitely needs practice and practical classes to check how much they have learnt and how well they can frame a photo. This will make the teachers more confident about their student’s learning process and the students will also get a chance to know how much they have learnt and where they lack behind. There are many photography schools which not only offer photography classes to their students but they also have some career counselling cells which can help a student and advise them on what to do in future and how to make a proper resume and a portfolio before searching for photography jobs in the professional area. It is any day a better idea to do an internship under a professional and experienced photographer so that one can learn more professionalism from them and get to know how the works are done there.